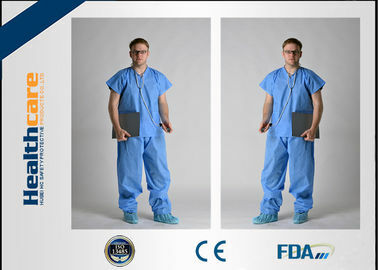 Disposable Scrub Suit includes short sleeve coat and trousers. They are constructed from a protective, 3 layer, SMS fabric with the potential for light fluid contact. The fabric used is low linting and breathable, keeping the wearer comfortable. 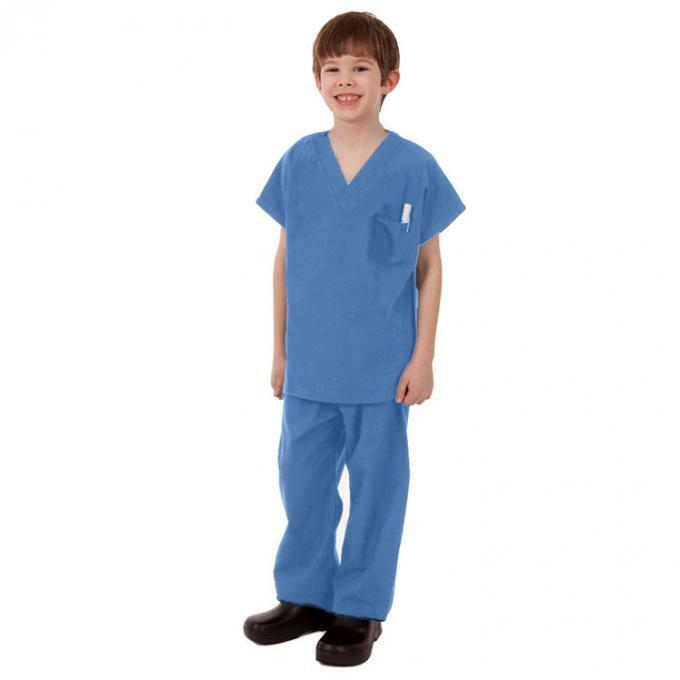 The Scrub Suits are non-sterile and single use. 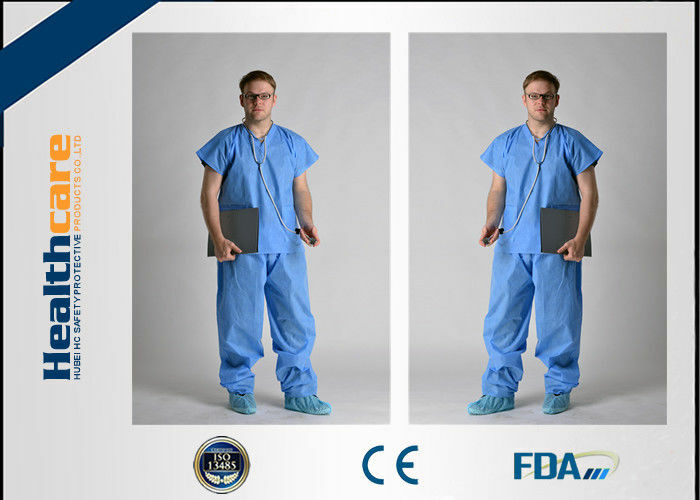 Bacteria released from human body and airy will be isolated by the disposable scrub suit and the risk of infection will be reduced.Also,It's designed to fit comfortably under the surgical gown,It's widaly used in hospital ,lab room,special children party ect. 1.Sample according to your design drawing. Sampling time:3-5days. 4. 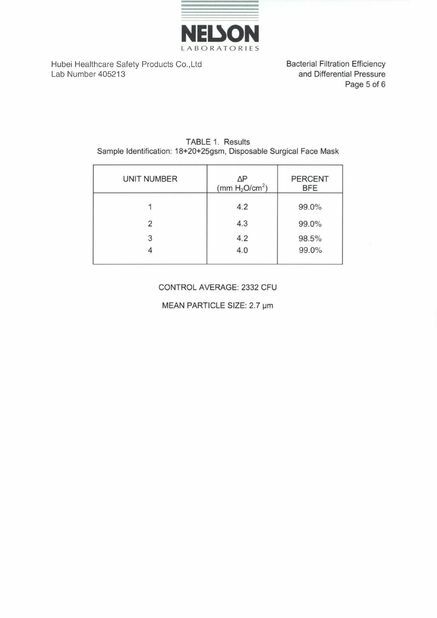 Make mass production after your confirm the sample. 6. Shipping: Samples delivered by DHL,FEDEX,TNT,UPS,EMS; the bulk goods shipping by sea. 30 days after confirmed received the 30% subscription payment. 30% T/T in advance,70% balance payment before shipping. 1. We are Alibaba Assessed 9 years Gold Supplier on Alibaba. 3. 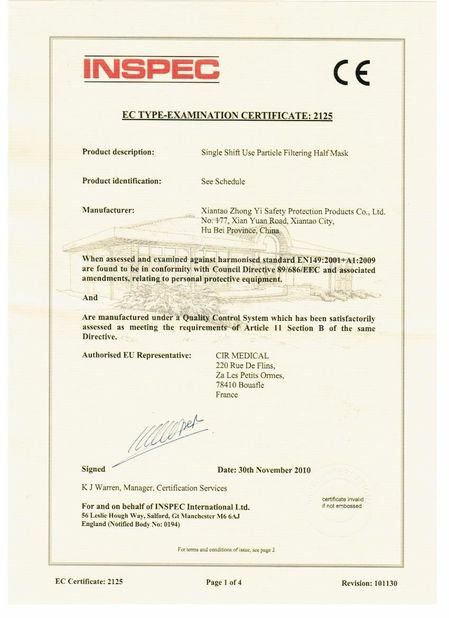 More than 9 years of professional manufacturing and trading experienece. 4. Advance automated production and experience with100000 grade clean room.